ASBCI is delighted to announce that Rebecca Conway, Product Fit Executive at Harvey Nichols will be speaking at this year's Size & Fit Conference in Leeds on 11th October. Rebecca Conway joined Harvey Nichols after graduating from Northampton University with a BA(Hons) in Fashion and Textile design. 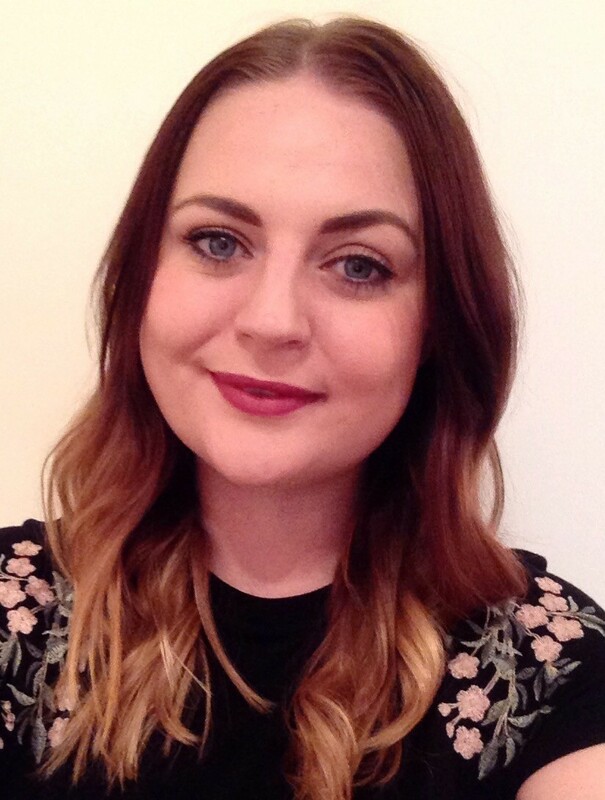 She has been with Harvey Nichols for over four years, working within the Product Editorial team. Her role as Product Fit Executive requires her to deliver new size and fit-related projects that help enhance the customer shopping experience, as well as monitoring all returns reporting and making improvements to the website when needed. Rebecca is experienced in working with high-end luxury product having previously worked for Jonathan Saunders and ON|OFF.